It’s the largest student city in Europe so Manchester must be doing something right. But what makes studying in Manchester so appealing? Whether it’s music, sport or £1 Jägerbombs you’re into – there’s something for everyone in the capital of the north. We may be biased but here’s why we think you should be studying in Manchester. 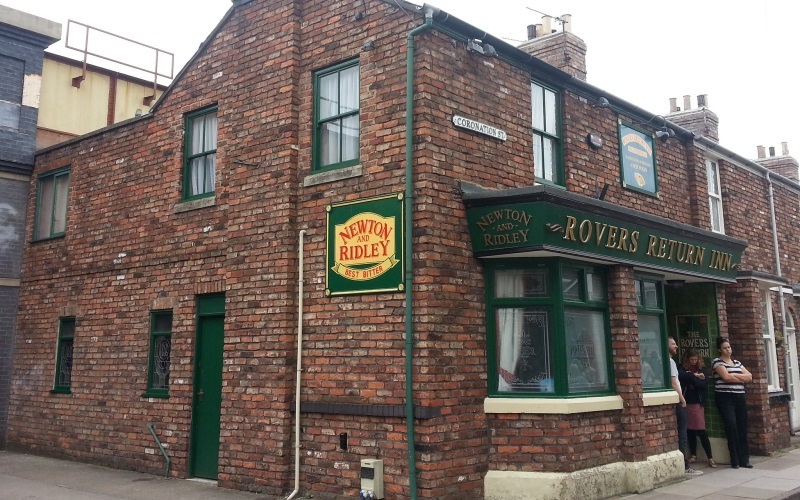 Coronation Street is set there. And who doesn’t love Coronation Street? 2. It’s where Ernest Rutherford figured out how to split an atom in 1917 so you’ll be in good intellectual company. 3. Manchester’s Emmeline Pankhurst led the British suffragette movement in the early 1900s and campaigned tirelessly for the women’s right to vote. Girl power! 4. Planning to study journalism in Manchester? 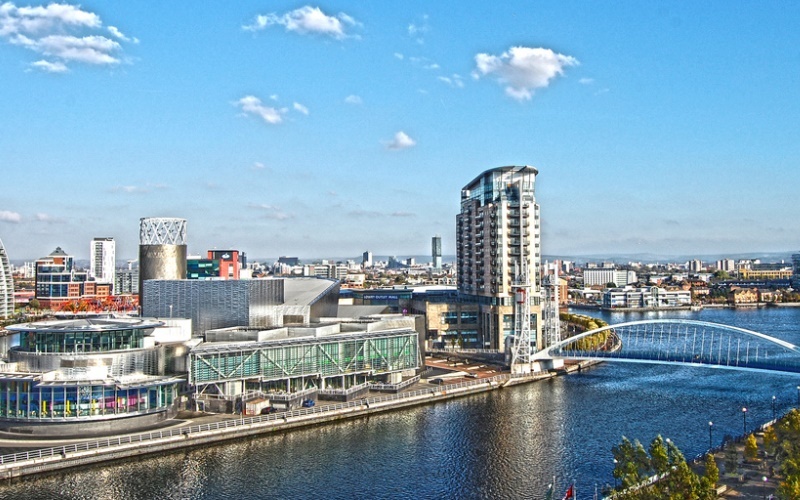 Well, it’s home to BBC’s Media City – what more could you want? 5. Sport in Manchester is definitely something to shout about. 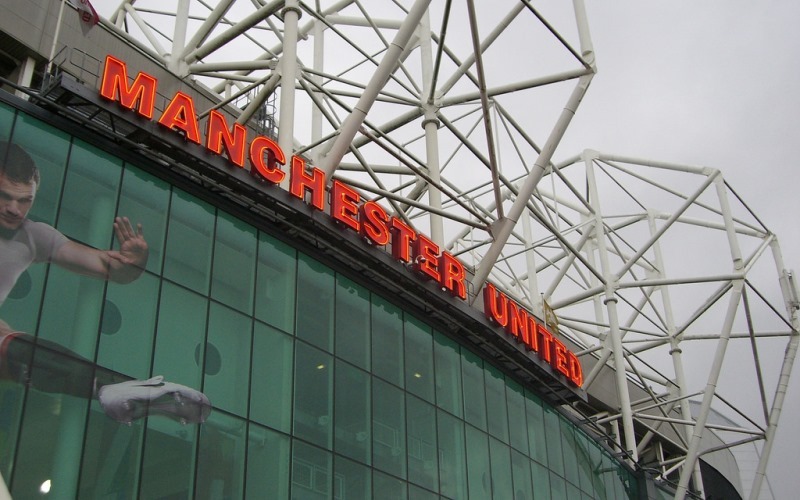 Not only is the rainy city home to two of the biggest Premier League football clubs – it’s also where the Football League originated. Pretty cool huh? 6. The Bridgewater Canal that opened in 1761 was the first artificial waterway fully independent of natural rivers. 7. The submarine was first developed in Manchester in 1878. If that doesn’t sell it to you, I don’t know what will. 8. Shopping in Manchester is unrivalled. And not just because it was home to the first ever Marks and Spencer store in 1984. 9. Manchester is also home to the oldest public library in the English speaking world – Chelthams was opened in 1653. 10. From a city which brought us Oasis, The Stone Roses and The Smiths, Manchester regularly welcomes global superstars and up-and-coming artists. 11. The Guardian as we know it today started out as The Manchester Guardian and it first went to print May 5, 1821 – so no pressure if you want to study journalism in Manchester! 12. And there’s a constant source of news and sports stories on your doorstep so it’s a great patch to report on and therefore perfect for studying in Manchester. 13. And don’t get us started on the nightlife in Manchester. Manchester is home to the infamous Warehouse Project that hosts some of the biggest DJs from across the world. But if that’s not your scene head over to the Northern Quarter for a more laid back mix of bars and clubs. 14. If you’re wondering about culture in Manchester, don’t worry because there’s loads. Manchester is over flowing with galleries, theatres and museums. From the Lowry to the Royal Exchange and the Imperial War Museum (to name a few) – the city offers something for everyone. 15. From Michelin Star restaurants to budget bites, eating in Manchester couldn’t be more diverse. From burgers to pizzas to curry houses and tapas, new restaurants are popping up in Manchester at an unprecedented rate. 16. And it doesn’t rain that much. We promise. If you want to study journalism in Manchester, look no further than the School of Journalism. Our practical journalism degree is taught by News Associates – the UK’s number one NCTJ journalism school. We’ll offer all our students paid work placement worth £1,000 every summer and we’ll provide you with a free journalism toolkit worth £400 on day one so you can hit the ground running. Why do you love studying in Manchester? Let us know in the comments.